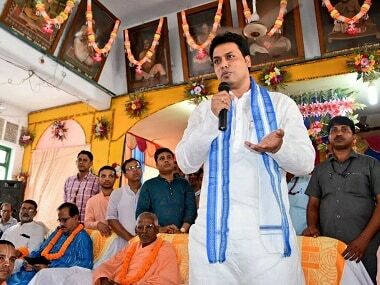 Economic stagnation and development issues, especially unemployment among the youth, remain a perennial concern in Tripura. 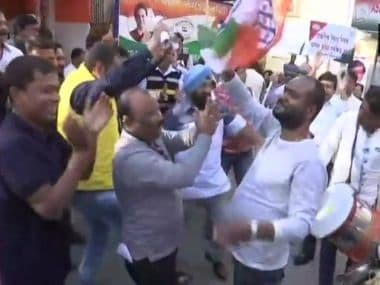 Opposition parties in Assam, especially the Congress at its party office in Guwahati, celebrated after the Citizenship (Amendment) Bill failed to make it through the Rajya Sabha. Deb said that May Day is meant for workers and labourers and none else. He claimed his government has done justice by granting holiday on May Day only for workers in industrial sector. 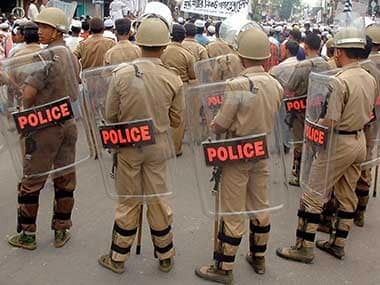 Why do government employees need holiday on May Day? ...I have noticed that it is a holiday on that day in very few states. Ambassador of Thailand to India, Chutintorn Gongsakdi, met Biplab Deb in Agartala on an advance tour regarding the scheduled visit of Princess Maha Chakri Sirindhorn of Thailand to Manipur, Mizoram and Tripura in November later this year. 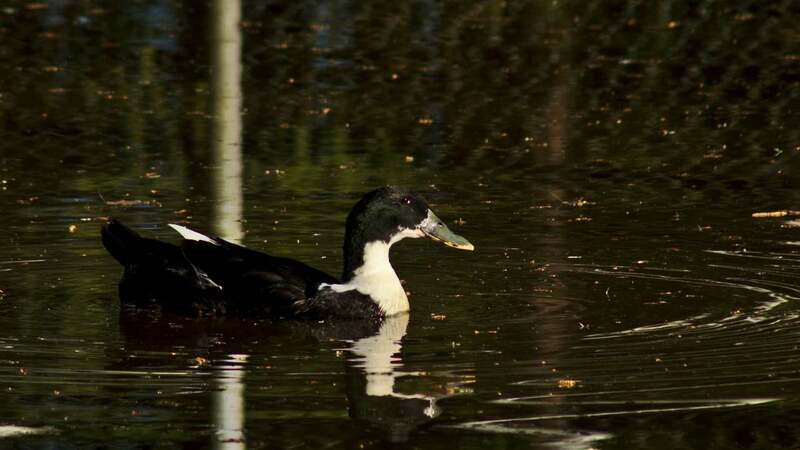 Ducks nourish the waterbed with droppings & their paddling feet help cultivate soil & destroy weeds. 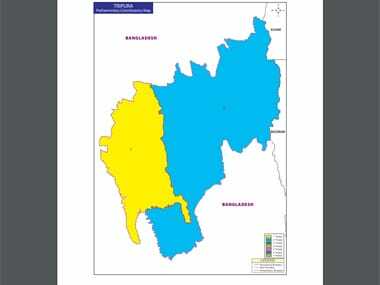 Deb announced that 50,000 Indian ducks will be distributed among fisherman in the area. Heard this one? 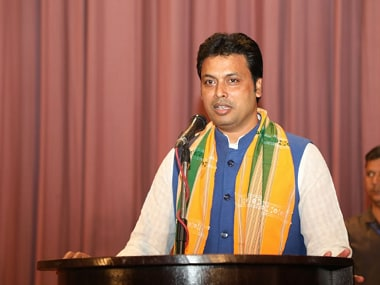 Tripura CM Biplab Deb is betting that more ducks in Tripura's water bodies will do swimmingly well for the fish there. And, how's that? Ducks'swimming, Deb claims, would raise oxygen levels for the fish. 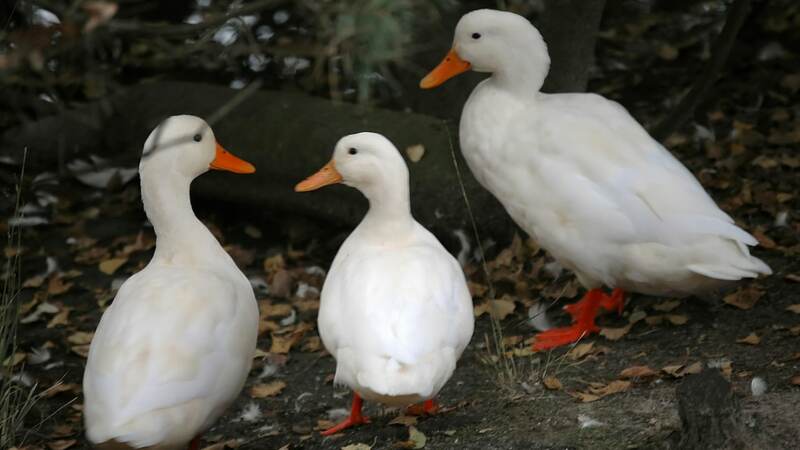 Deb is ready to put some skin in the game - he wants to distribute 50,000 white ducklings on a subsidised rate to fishermen who live nearby and other villagers across Tripura.